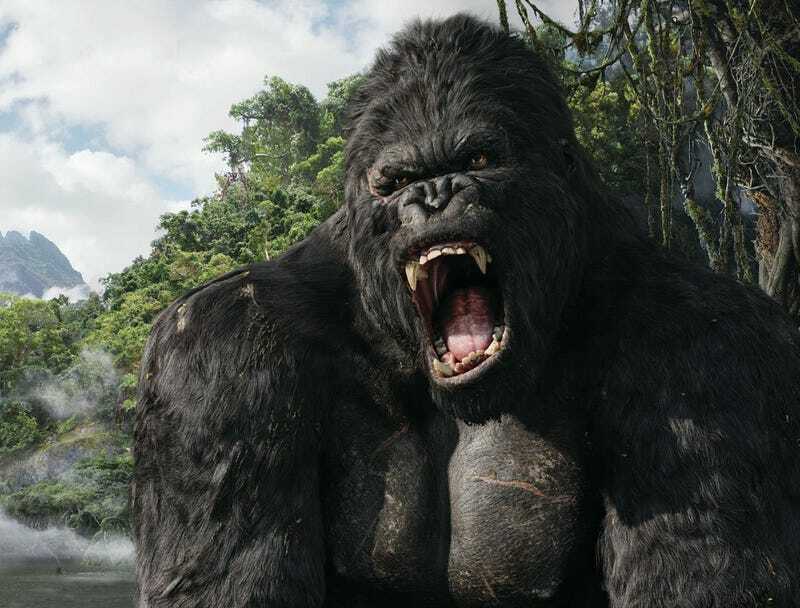 The upcoming King Kong prequel, Kong: Skull Island, took a gorilla sized gut punch Wednesday when two of its leading actors, Michael Keaton and JK Simmons, left the project. Directed by Jordan Vogt-Roberts, Kong: Skull Island is currently scheduled for release March 10, 2017. Production was supposed to start in the fall—but it got pushed back, and that created some scheduling conflicts, according to Deadline. The new schedule is why both actors, reportedly, had to leave. Tom Hiddleston, who is believed to be the lead of the film, is still attached. Very little is know about the film outside of a cryptic preview shown in Hall H at San Diego Comic-Con last year. Even that was just a bunch of trees and rain. We believe in some way the film will explain how and why King Kong, the Eighth Wonder of the World, is on Skull Island. The filmmakers are currently looking to replace Keaton and Simmons, but each leaves very big shoes to fill. Simmons is coming off not only this week’s Terminator Genisys but his Oscar-winning role in Whiplash while Keaton is coming off his Oscar-nominated role in Birdman, along with forever being Batman.